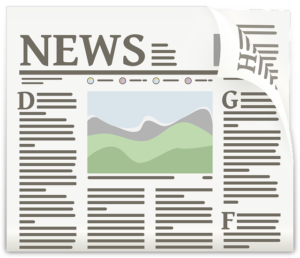 News & Updates – Laurel Legal Services, Inc. Yes! I would like to subscribe to the Laurel Leaflet! however we will still be serving eligible clients.